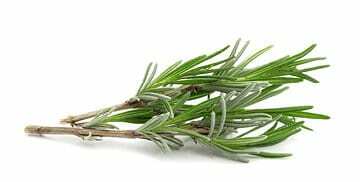 As we are in the middle of exam time and rosemary has been in the press quite a bit recently, I thought it would be interesting to learn a bit more about this amazing herb. Description: Rosmarinus is an evergreen shrubby herb native to the Mediterranean with small pale blue flowers. It has a distinctive pungently aromatic odour. Constituent: Rosmarinus contains volatile oils, flavonoids, phenolic acids, tannins, bitters and resins. Actions: Rosemary is aromatic, anti inflammatory, decongestant, circulatory stimulant (hence good for exams! ), anti depressive, antispasmodic, anti microbial, anti oxidant, nervine, digestive. Rosmarinus, the Latin name of this plant, means “rose of the sea”, and was once a title of the Goddess Venus. It used to be called Elfin Plant because it was sacred to the fairies. Shakespeare repeated the old belief that Rosemary was a memory charm, perhaps because it’s scent lingers. In England, Rosemary is planted on graves as a symbolic pledge of remembrance (Rogers, 2017). Traditional use: ‘That’s rosemary, that’s for remembrance pray’ (Ophelia, Hamlet Act 4, Scene V). 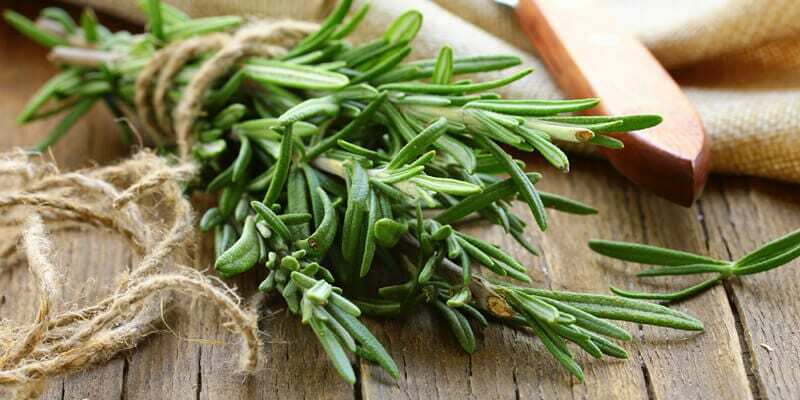 Rosemary has long had a reputation for enhancing memory which ties in with its ability as a circulatory tonic. Rosemary is also used in cases of headaches and migraine reducing inflammation and muscle tension (Skenderi, 2003). Gieve 1992, alluded to Rosemary being used in funerals to aid memories, and also to ward against infections. It’s reputation as a protector against infection is no doubt why rosemary was used during the plague in the ‘posy’ that was carried around and burnt during the many burials at that time. Current use: A circulatory stimulant increasing blood flow and useful in cases of depression, lethargy, poor memory, headaches etc. Excellent invigorating tonic in cases of exhaustion and as an adrenal tonic useful in cases of long term stress. Rosemary’s reputation for elevating low blood pressure makes it a useful herb in cases of fainting and general weakness due to cerebral insufficiency (Chevallier, 2001). A digestive aid, protecting the gut from irritation, antimicrobial, appetite stimulant, relieving flatulence and helping to digest fats and remove toxins (Skenderi, 2003). Traditional remedy for hangovers! Aches and pains – externally rosemary is helpful in cases of muscular pain, sciatica and neuralgia when added to an aromatherapy massage. Topically rosemary is also great at alleviating headaches and increasing concentration when inhaled (McIntyre, 2010). Contraindications: Rosemary is contraindicated in pregnancy and hypertension. So, if you are taking exams, have a headache or need a quick ‘pick me up’, sniff some Rosmarinus officinalis essential oil, it’s been used for centuries and it hasn’t let me down yet! Look out for my simple recipe for a salve you can use to help aches and pain – coming soon!